Hello Dealsnloot Readers, I am Back With new Offer State Bank Buddy is the first Indian Mobile Wallet Application available in 13 Languages.State Bank Buddy app is offering new users free Rs 25 Wallet money which can be used recharge and transferable to your bank Account.State Bank Buddy Will Give You Rs 25 Free Wallet Cash On Just Sign Up. Don't want to Waste Your Time, Read Each Steps Carefully and Grab It Hurry.Grab This loot Offer and Earn Free SBI wallet Cash. 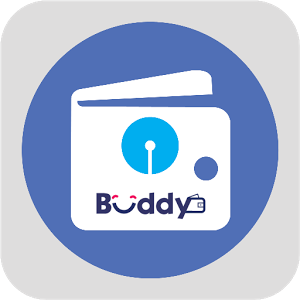 Update :- All Bank Users Can Avail This Deal Refer Credit Received In SBI buddy In 8- 10 Days. 2. Open App & Register For New Account. 4. Now You Have To Do 2 Transaction To Get Sign Up Bonus. 5. Simply Add ₹ 2 In Your Account & Make A New Account Using Parallel Space & Use Your Refer Code To Get Referral Money In Old Account. 6. 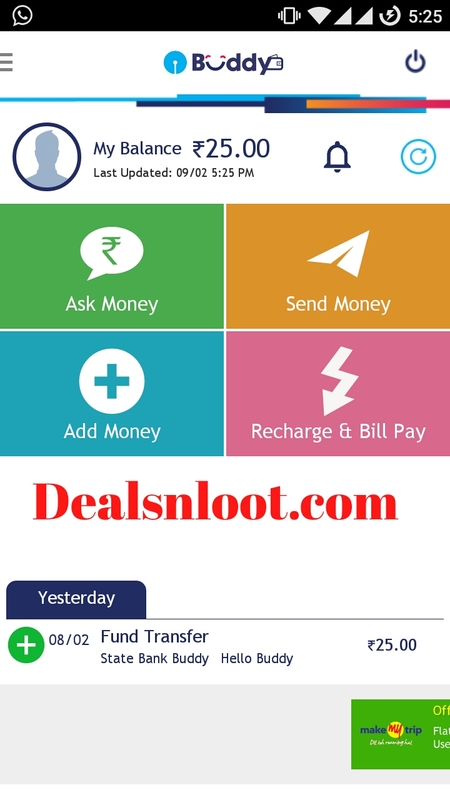 Send Money To That Account As ₹1 Each 2 Times Or You Can Send To Any Person. 1. Now Your Mobile Number Is Your Refer Code. 2. Share It With Friends. 3. When Your Friend Sign Up & Send ₹1 Two Times To Any 1 You Will Get ₹25. 4. Referral Money Credited Every Tuesday In Your Account , Not Instant. 1. You Just Need New Numbers To Make New Account In Parallel Space. 2. Make A New Account In Parallel Space With Your Refer Code. 3. Now Sent Rs 2 To New Account Via Your Old Account Using Send Money Tab. 4. Now Open Your New Account. 5. 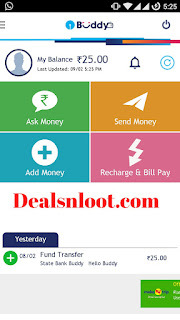 Send Rs 1 To Old Account Using Send Money Tab. 6. Again Send Rs 1 To Old Account. 7. Your Refer Money Credited To Your Account Before Every Tuesday Or Monday. 8 . Referral Credit Receive In 8 - 10 Days. Sir maine 25rs apne bank of baroda account mei transfer kiye but transfer nhi huye aur 25rs mere buddy se cut b ho gye..
your fund transfer for Rs.25.00 is declined as beneficiary IFSC code is invalid. Now are they giving multiple times or not?